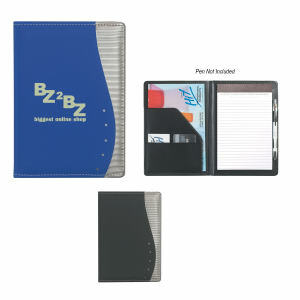 Keep documents and writing instruments organized and neat wherever you go with our custom printed promotional padfolios. 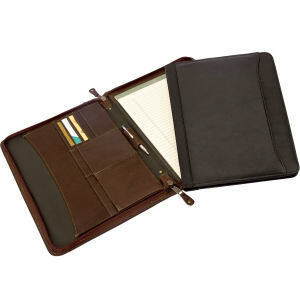 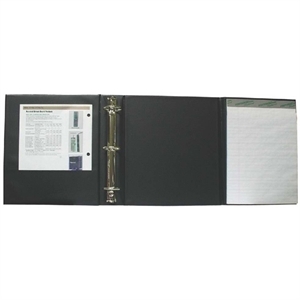 A highly useful business item, a customized padfolio is an indispensable to all working professionals. 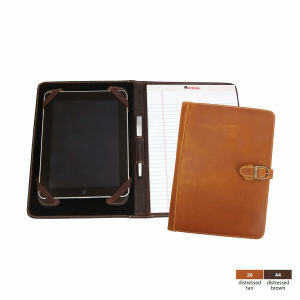 Like portable desks, our padfolios give a classic, professional appearance when toting around business papers. 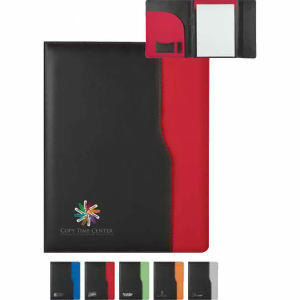 By giving employees custom logo padfolios, you will brand your business in a positive light. 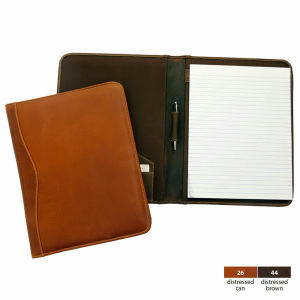 Whenever a colleague needs to go to a meeting or goes out on a sales call, they will bring their logo imprinted padfolio, a perfect way to gain brand exposure in the business world! 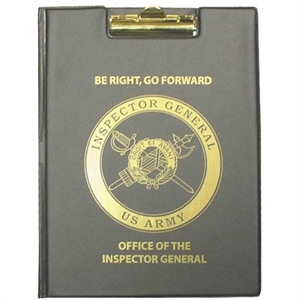 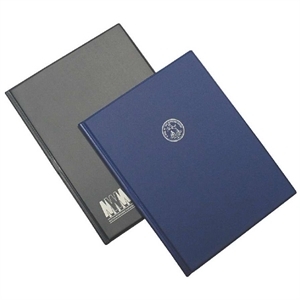 All of our custom promotional padfolios are available for personalized imprinting with your corporate logo and name in a variety of materials, sizes and colors. 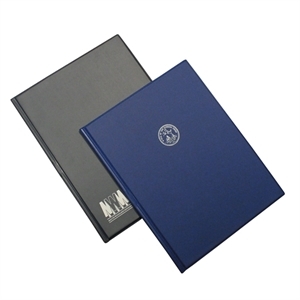 Whether recipients bring them to meetings or just keep them on their desks, these promotional padfolios will expose your logo in an attractive, and affordable, way to everyone!